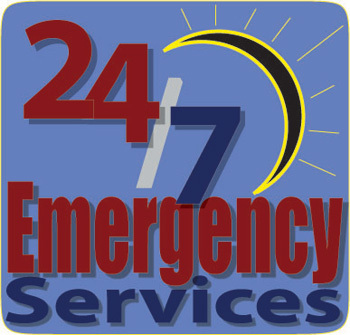 Flood Solutions, Inc. provides 24-hour, 365 days-a-year emergency flood services in Southern California. 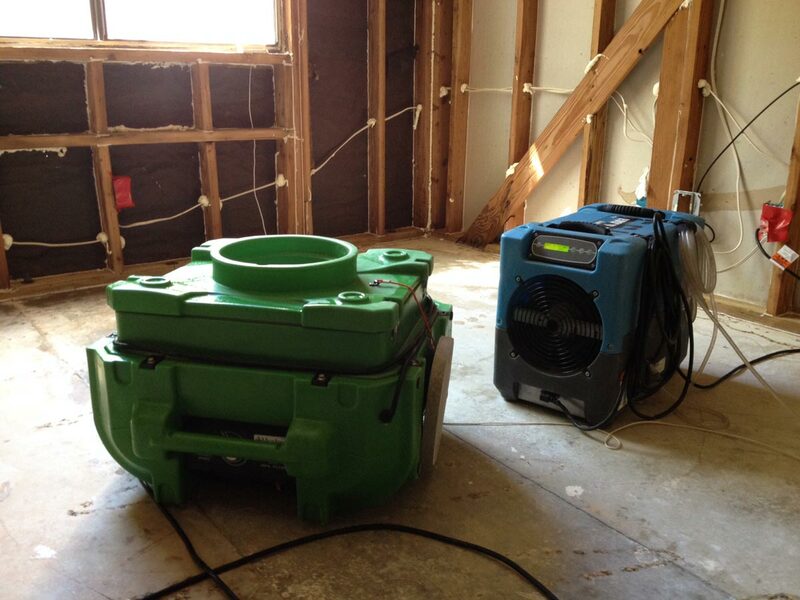 We use state-of-the-art equipment and our highly trained and certified team is ready to respond to any size flooding or water restoration job. 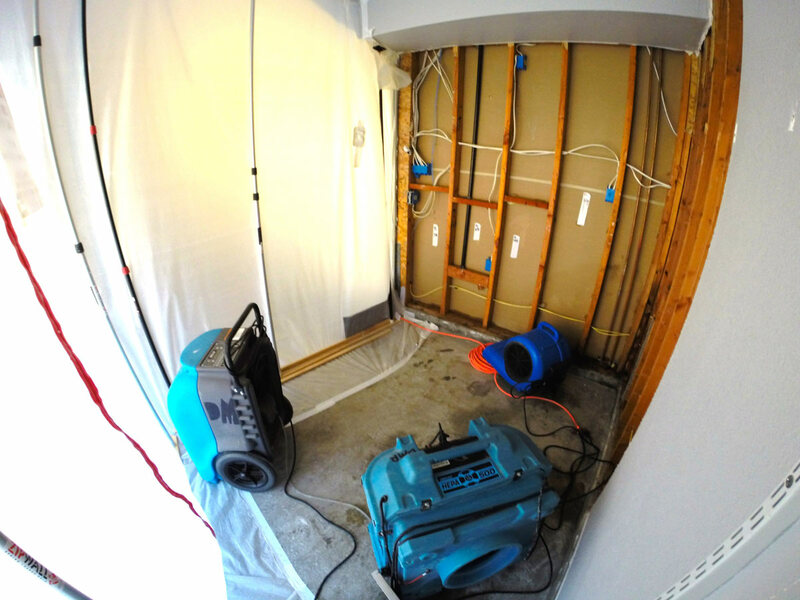 Flood Solutions, a water restoration company is here in your time of need and we take pride in our level of service and in our quality of work. We are an IICRC certified firm, which means we adhere to the highest water extraction industry standards. Flooding can happen suddenly or slowly over time. Water can come from many sources including a leaky roof, faulty appliance or water heater, a leaking pipe, fire sprinklers, sewer back up, an overflowing sink/tub or a leaky toilet. No matter the source or the size of the damage, it should be dealt with as quickly as possible as the damage gets increasingly worse with time. Your home or property is filled with materials that quickly absorb water and in a short period of time become saturated, reducing their structural integrity and causing materials to become spongy, swollen or soft. 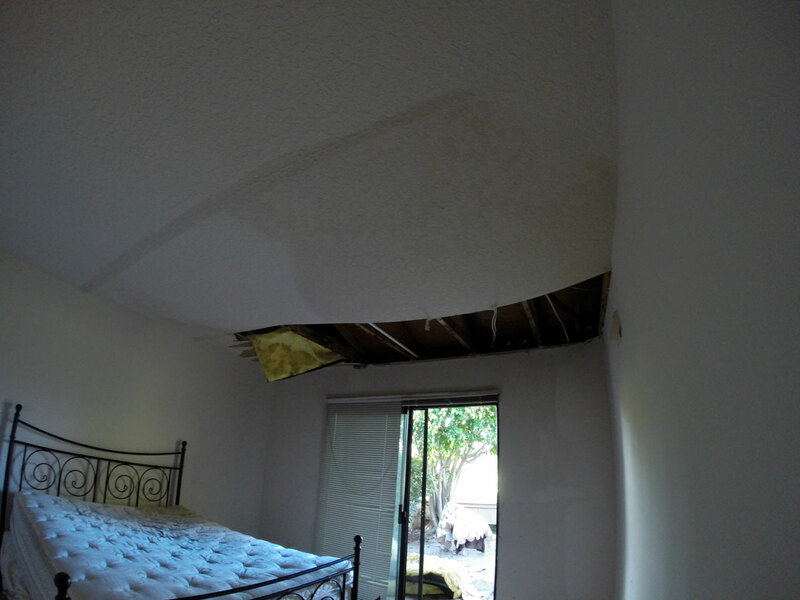 An immediate response is essential to prevent further damage to the contents and structural materials that make up your property. If the water is not mitigated properly it can further damage your property as mold and mildew can develop within as little as 24-48 hours. A quick and thorough extraction followed by structural drying is vital. If you are faced with a flood or water emergency in your home or business contact Flood Solutions and let our restoration experts be your solution. Poses no immediate threat to humans if consumed but can quickly degrade if left untreated. Example: Burst water pipes or failed supply lines on appliances. Unsanitary water containing some degree of contamination and could cause sickness if consumed. Example: Overflowing water from a washing machine, dishwasher or toilet bowl.